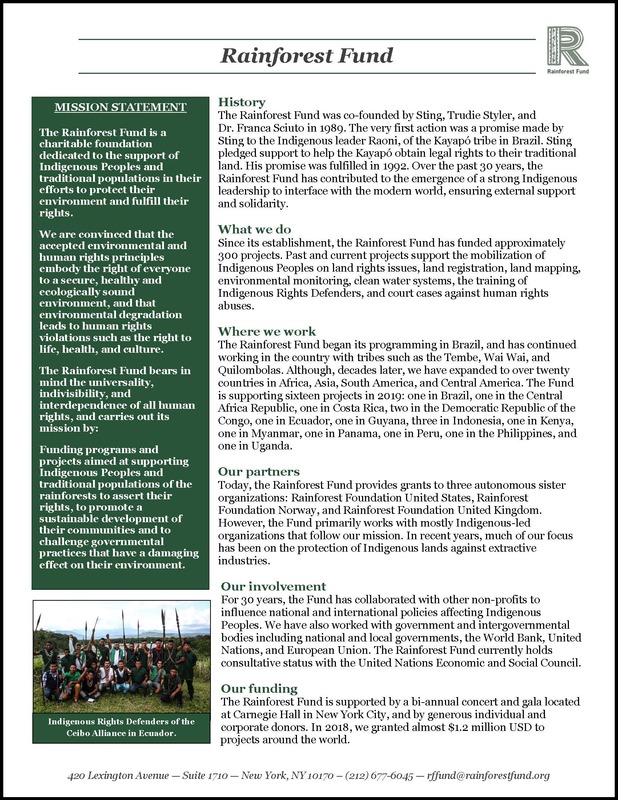 We rely on the generosity of our donors to support our Indigenous partners throughout the world in their efforts to fulfill their rights and protect their lands. 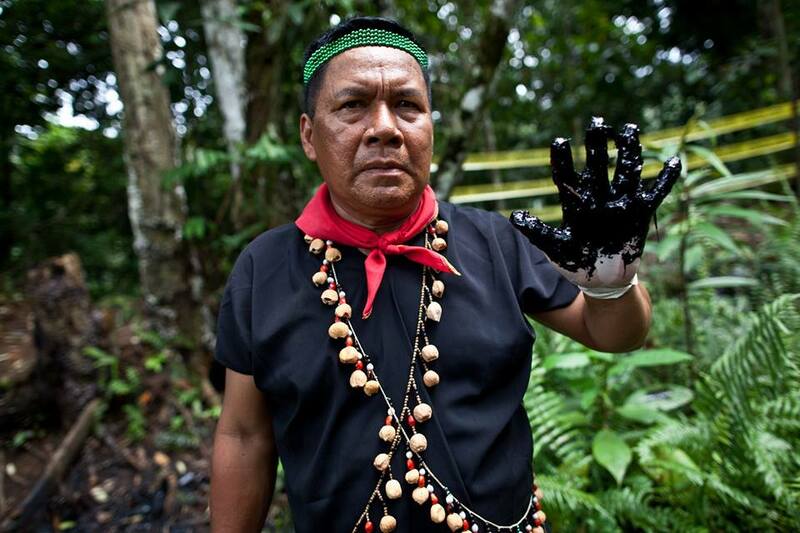 With your donation, we are able to continue to fund their projects in the world’s rainforests. Please use the button below if you would like to make a donation to the Rainforest Fund and help support Indigenous communities. Support the Rainforest Fund when you shop on Amazon.com by using AmazonSmile. When you do, Amazon donates 0.5% of your purchase price to Rainforest Fund. 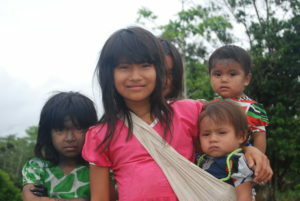 Bookmark http://smile.amazon.com/ch/13-3710434 and help the Indigenous communities every time you shop!